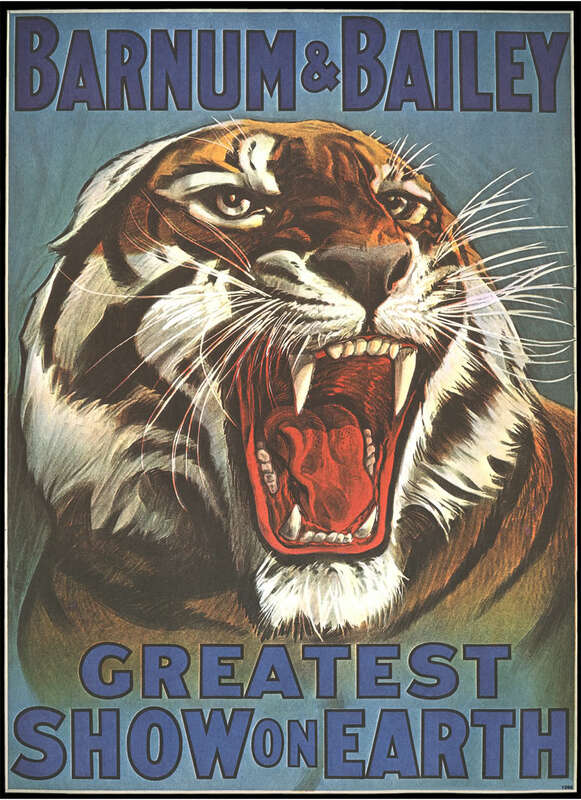 It’s my birthdaaaaay today! 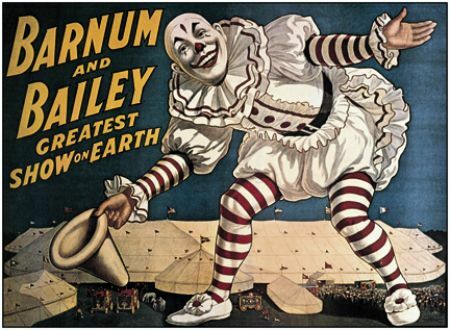 And being the nerd I am, I decided to look up all the historical events that occurred on my birthday. 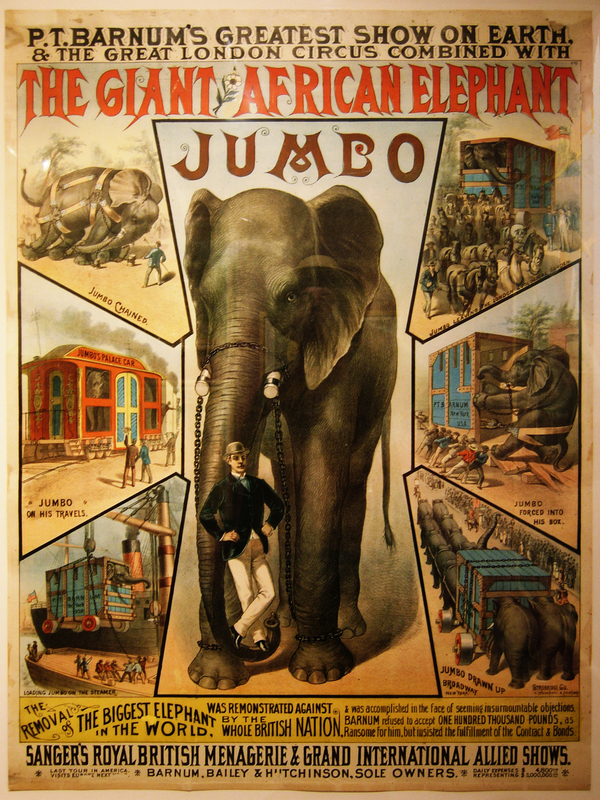 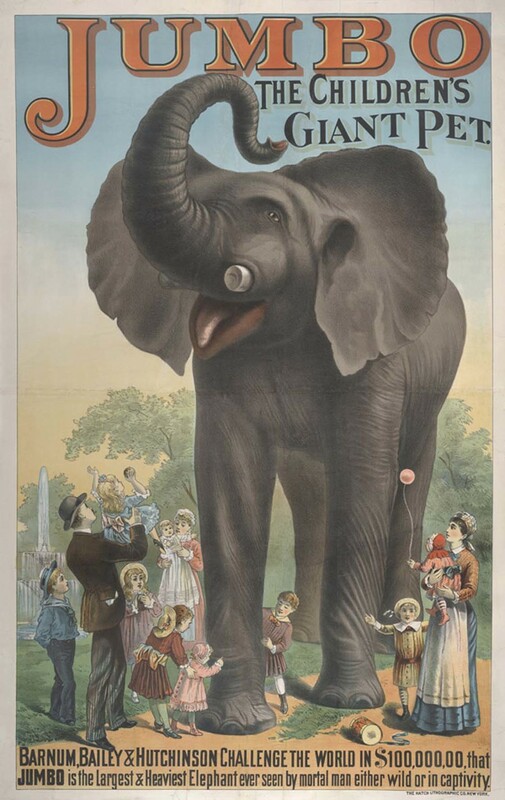 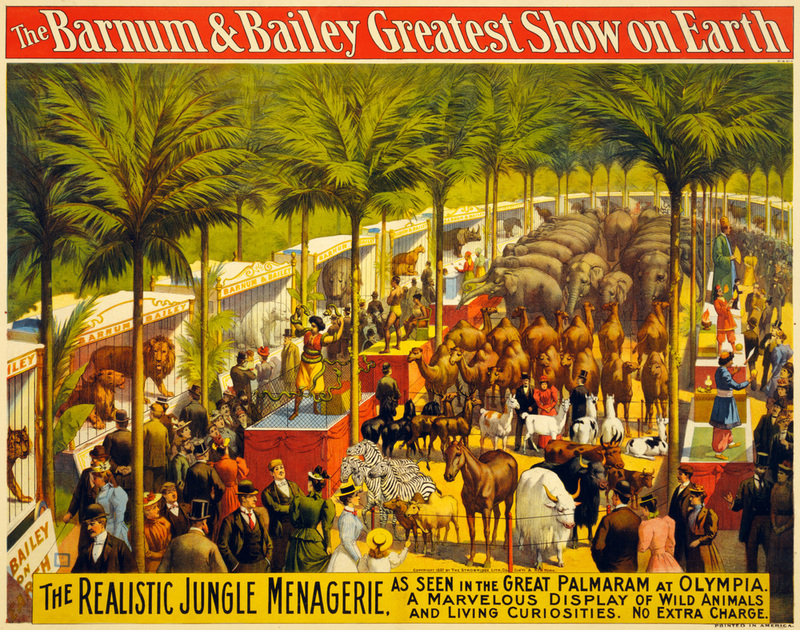 From freed slaves returning to Liberia in 1895, to the 1st U.S. National Wildlife Preserve (Lake Merritt in Oakland, CA) being established in 1870, to Barnum & Bailey’s Greatest Show on Earth opening in 1881! 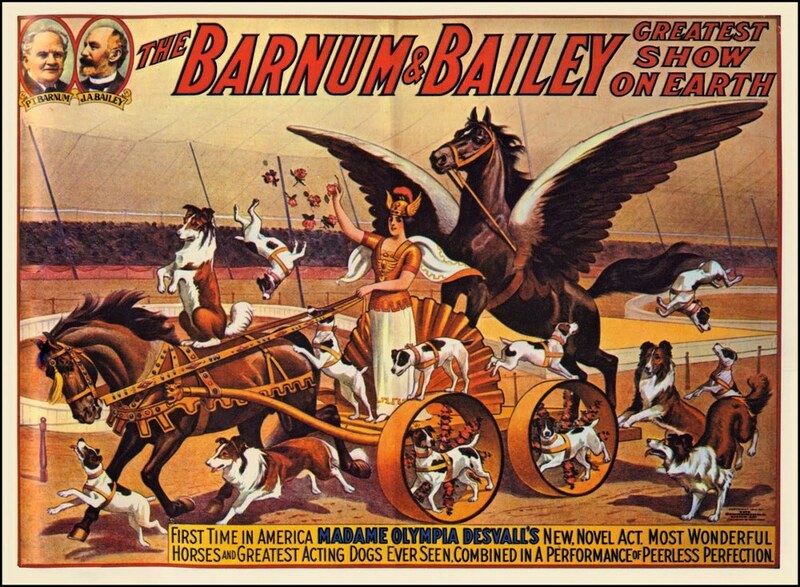 It’s interesting how so many events that occurred on the day you came into this earth are so similar to your passions and interests. 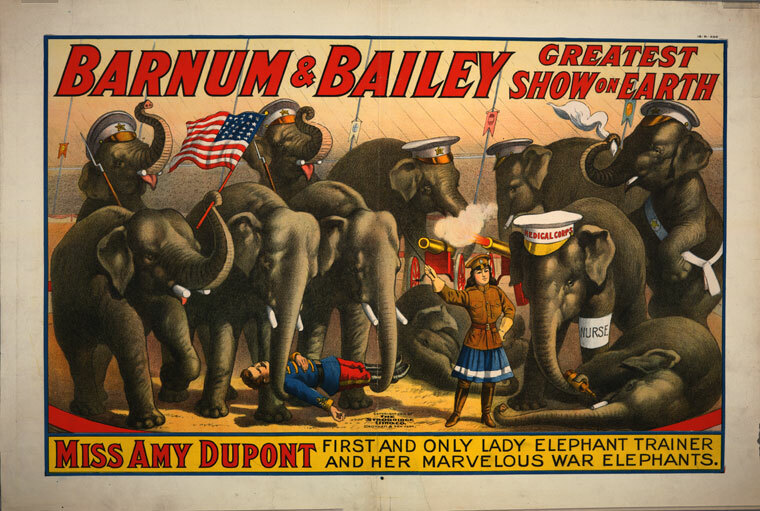 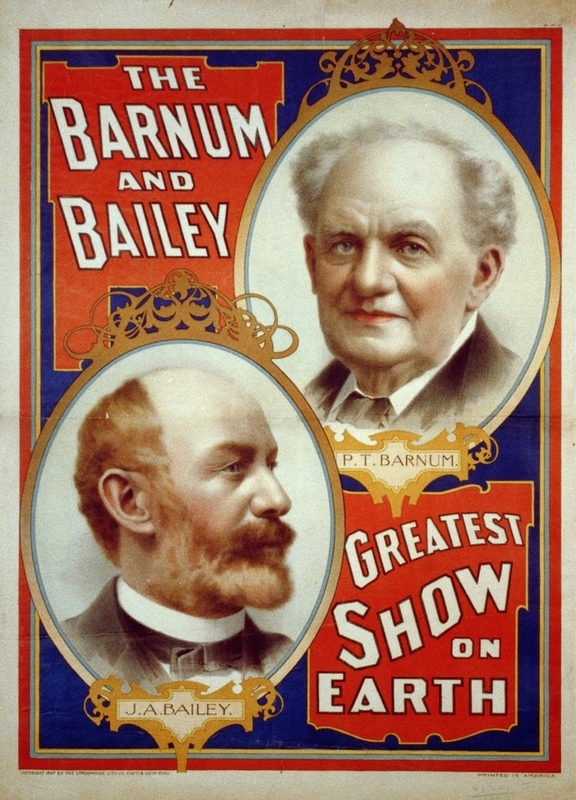 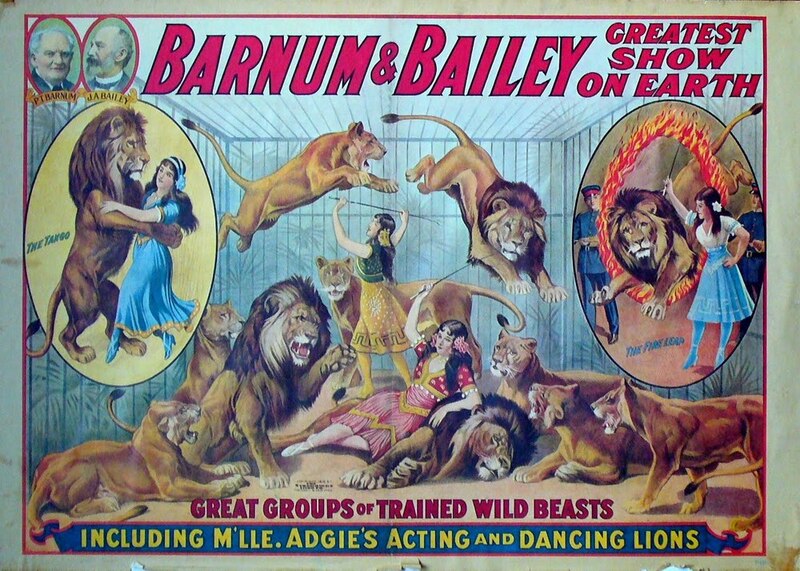 In celebration, here are some dope images of vintage Barnum & Bailey’s Greatest Show on Earth posters.